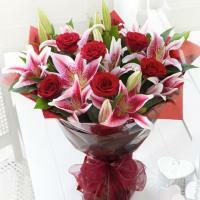 Croatia Florist Service, Send Flowers Croatia - Buy flowers online! 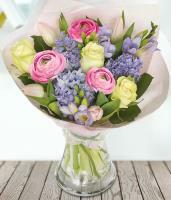 Here you can find a huge range of fresh Croatia flowers for all occasions. 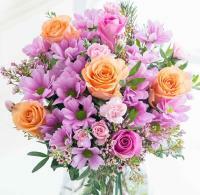 Select a flower bouquet of your choice with confidence. 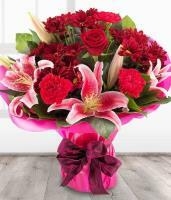 As an online Croatia flower shop, we are here to guarantee flower delivery in Croatia for all special occasions, including when you want flowers to be delivered same day! 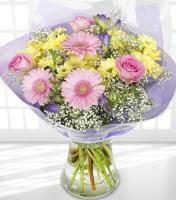 With our fast flower delivery service, you can easily order same day flower delivery in Croatia. 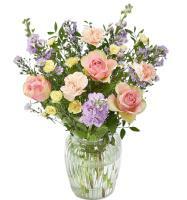 Surprise your loved ones with a special floral gift, and order a flower bouquet or flower arrangement on our website. 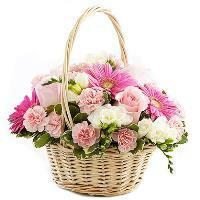 We also have gorgeous basket arrangements and additional gifts that go along well with fresh flowers in Croatia. 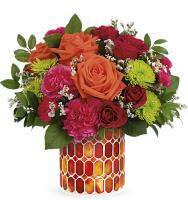 If you are looking for an online Croatia florist that provides a range of beautiful flowers, then you have come to the right place. 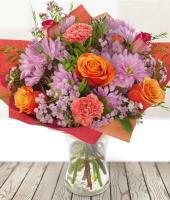 Mondial Flowers is your online Croatia flower shop! 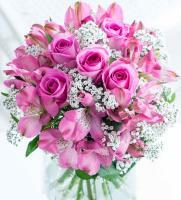 We have carefully established a prominent network of florists in Croatia to help us deliver flowers in Croatia for those customers who would like to send flowers to Croatia. 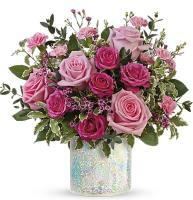 Our website provides a safe and secure payment page for customers to buy flowers online, and your floral gift will be delivered by a professional florist in Croatia. 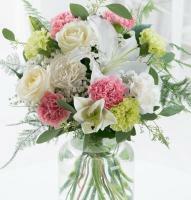 We guarantee that all florists in Croatia that work with us have many years of experience in the delivery of fresh flowers in Croatia. 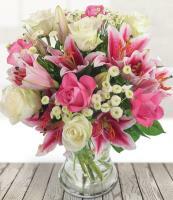 We want to be able to guarantee the best possible Croatia flower delivery service to you and your loved ones, and both us and our Croatia florist network work hard to provide an efficient service for all worldwide customers. 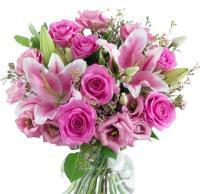 You can be situated in Croatia or worldwide, as it does not matter where you send flowers to Croatia from! 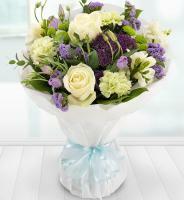 With our excellent Croatia florist skills, our customers can celebrate a special occasion by ordering Croatia flowers online. 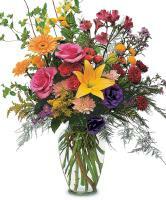 This is the way our system works, and you don't have to move away from your home or office to be able to send flowers to Croatia! 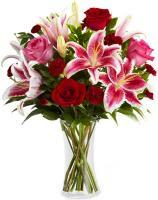 When ordering flower delivery to Croatia, keep in mind that same day flower delivery in Croatia can only be guaranteed if the florist receives the order before 1pm, so make sure you order flowers in the morning. 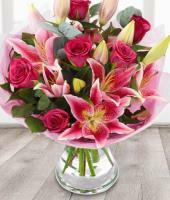 Our florists are able to deliver either same day flowers, next day flowers or any Croatia flowers ordered in advance 6 days a week, from Monday to Saturday.